When you discover mold in your home or commercial property, it’s not something that can or should be ignored. All mold, not just “black mold,” is bad. 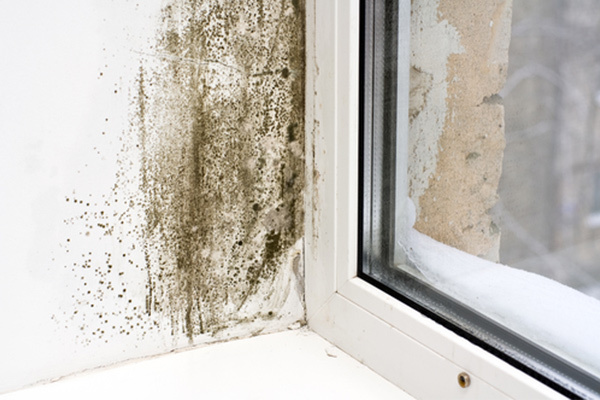 As a living organism, mold will continue to grow relentlessly until it is found and killed. Daystar Cleaning and Restoration has invested in years of training and the most advanced, specialized equipment detect hidden moisture sources and tell-tale signs of mold. We are a Florida State Certified Mold Mitigator and are IICRC Certified in mold mitigation. 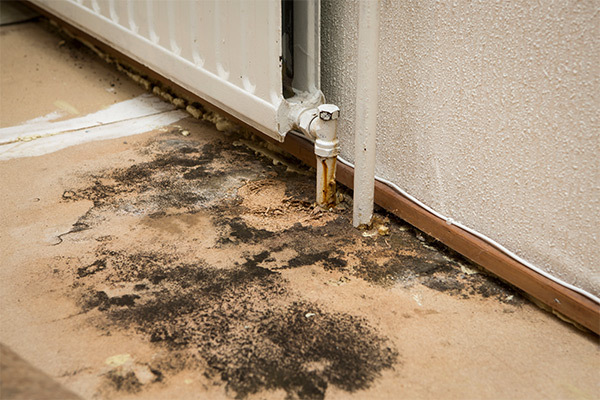 Mold often hides undetected behind walls, molding, and other interior covers, so once you are able to see the problem it is usually much worse than you think. Unfortunately, all these conditions are present when there is a storm and power is disrupted. Prompt attention to the water intrusion is critical to avoid problems with mold. The State of Florida does not allow companies to clean AND test the same mold site. Be sure to hire a mold remediator who contracts an independent mold inspector to develop a protocol for remediation and to conduct follow-up inspections to make sure the mold is gone. At Daystar Cleaning And Restoration, we will contract with an independent mold inspector before we begin mold remediation to measure mold spore content in the environment and develop a detailed protocol for our certified technicians to follow in the remediation process. During removal, we will carefully set up containments to ensure mold spores do not spread outside the affected area. All this precaution is taken to protect your household/business from further spread and illness. After we believe the mold has been fully remediated, we will utilize an independent testing company to perform an unbiased clearance test. Specialized testing after the cleaning is necessary because you can’t see mold spores with the naked eye, you can only see colonies that contain thousands of mold spores. We want to be sure the mold has been fully remediated so that it does not return. Daystar Cleaning and Restoration was one of the first State Certified Mold Mitigator and has more than 15 years of experience as a certified mold remediator. We know how to effective remove mold from your property safely and efficiently. When it comes to mold, don’t guess. It can be found, it can be measured, and it can be obliterated – putting an end to unexplained sicknesses and ailments. For the sake of your living/work environment, if you suspect mold, put your questions to rest by hiring the professionals at Daystar Cleaning and Restoration.